Working in a variety of media—from drawings and paintings to murals and the silkscreen prints for which he is best known—Malaquias Montoya has pursued a singular artistic vision for more than four decades. As a cofounder in 1968 of the Mexican-American Liberation Art Front, an influential artists’ collective, his work inspired a generation of artists and activists. Since the 1970s he has combined his role as a college professor with an ongoing commitment to community-based art making through talleres, or print workshops. For Montoya, making art cannot be distinguished from the artist’s social role as an educator, as a community member, and as a world citizen. 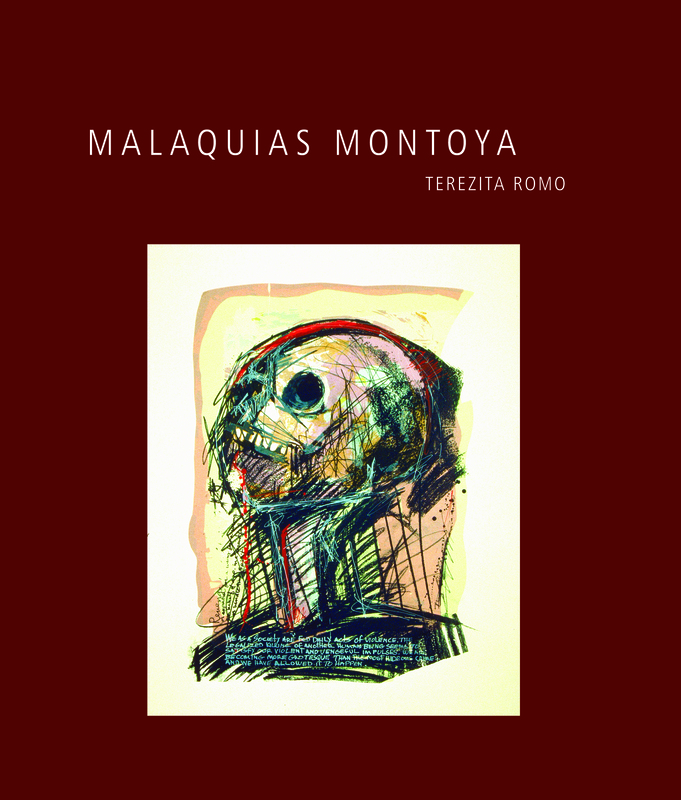 In this first major book on the artist, Terezita Romo offers a comprehensive exploration of Montoya’s work, which continues to depict strength and resistance in the face of injustice.